Admission Fees: Adults: £8 Under 14's: £4 Family Ticket (2 adults & 3 children): £20 Location: Wentworth Woodhouse, Wentworth villiage, Rotherham. S62 7TQ - Situated just off the B6090 (main village road). We make a welcome return to this truly fabulous location for our last event of the year. A rare opportunity to visit this record breaking venue with the largest frontage of any stately home in Europe. 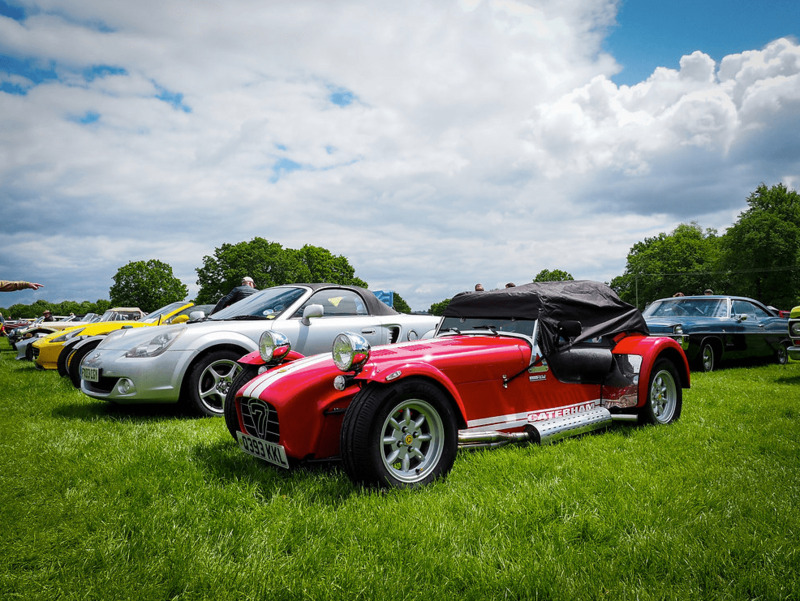 Up to 400 classics on display on the lawns in front of the house with live entertainment and arena and our team of judges will be in attendance with an awards ceremony at 4pm. ?